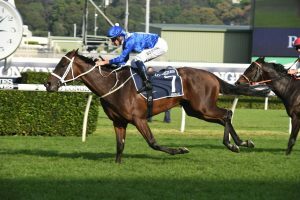 Royal Randwick is one of Sydney's premier racecourses. 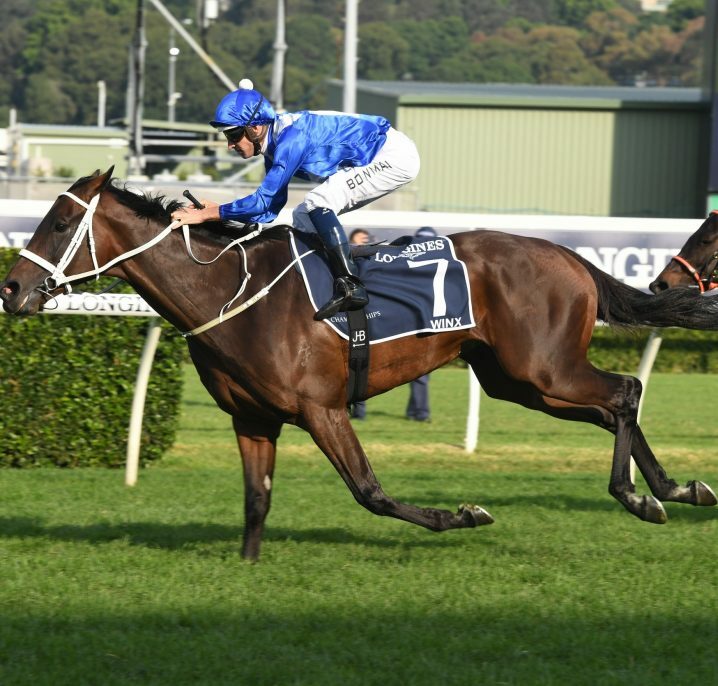 The biggest races run at Randwick include the Doncaster Handicap, the Sydney Cup, the Epsom Handicap and the Australian Derby. 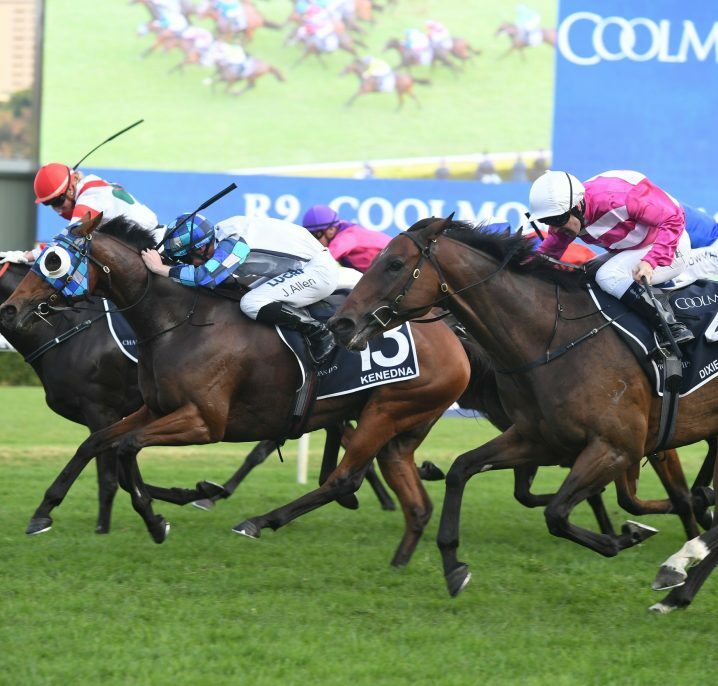 Royal Randwick is one of Australia’s most famous racecourses and features the largest racetrack in New South Wales. 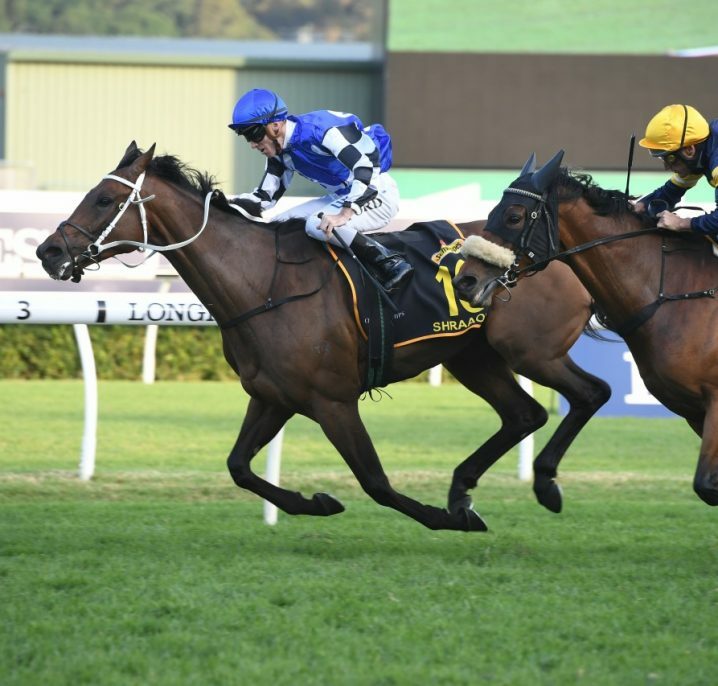 Originally known as Sandy Course in 1833, Randwick has been holding race meets for over 160 years. In 1992 the AJC was given the right to call it “Royal Randwick” after a request to Queen Elizabeth. Today, the track is regarded as Sydney’s racing headquarters. Located just 5km from Sydney’s city central, the track hosts 45 meets a year. The track is 2,227 metres in circumference with sweeping bends and has a 410 metre straight with a slight uphill slope. The venue is state of the art with over four training tracks, a bullring and equine pool and currently houses over 20 trainers and 650 horses. 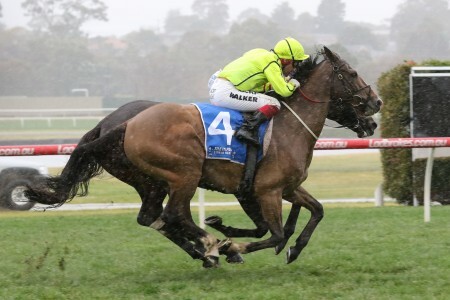 Doncaster Handicap – A 1600m Open Handicap race worth $1.5 million. 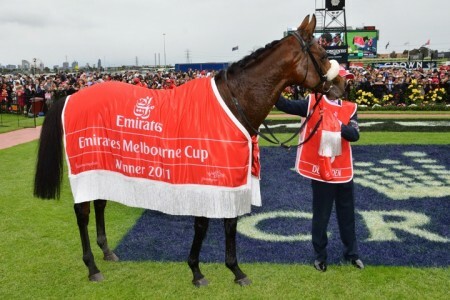 ATC Australian Derby – Worth $1.3 million, this is a set-weight race for 3 year olds over a 2400m distance. 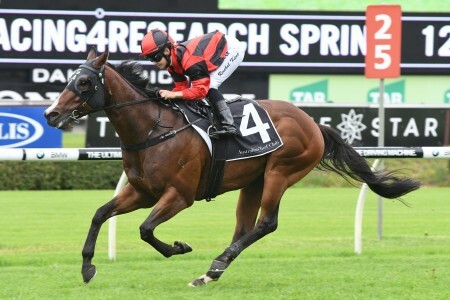 Sydney Cup – This 3200m race is an Open Handicap worth $400,000 in prize money. 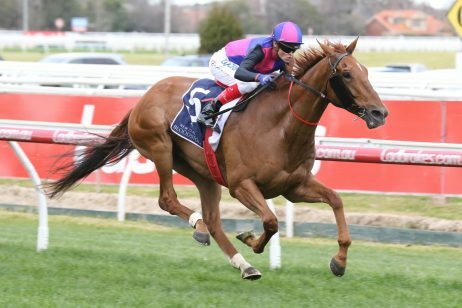 ATC Australian Oaks – The prestigious set-weight 2400m race for 3 year old fillies worth $350,000. 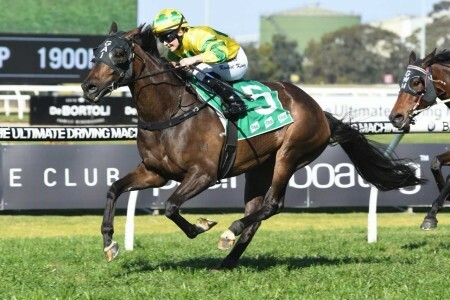 Royal Randwick’s Spring Racing Carnival also hosts a variety of Group 1 races starting in late September and concluding in October before the Melbourne Spring Racing Carnival. 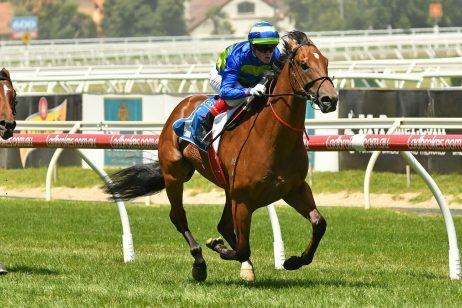 George Main Stakes – This is a 1600m weight-for-age race worth $300,000. 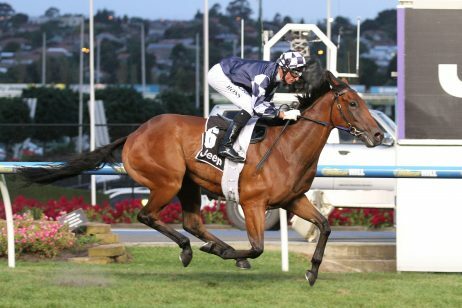 Epsom Handicap – This 1600m Handicap is for 3 year olds and older and is worth $350,000. 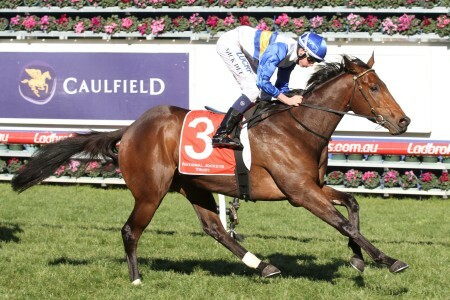 The Metropolitan – Worth $350,000, this is also a handicap for 3 year olds and older over 2400m. 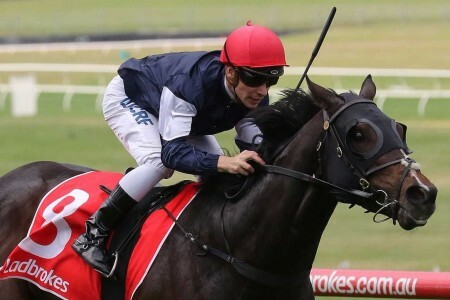 Flight Stakes – A 1600m set-weight race for 3 year old fillies worth $300,000. 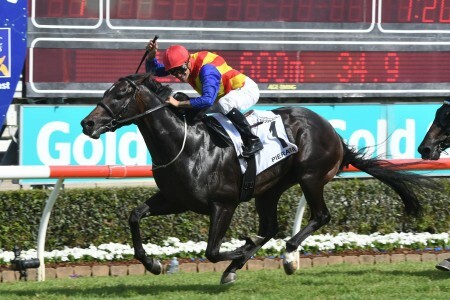 Spring Champion Stakes – Another 1600m set-weight race for 3 year old fillies worth $300,000. The nearest train station is 2.5kms away: Green Square, on the Airport and East Hills line. 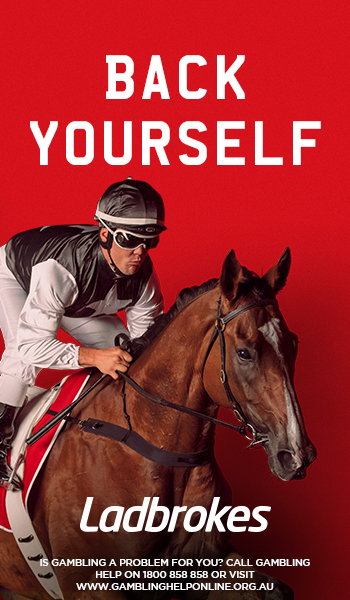 On weekend racedays, Sydney Buses departs from Chalmers Street, Central Station, and will take you directly to Randwick Racecourse. Check the Sydney Buses Timetable to plan your journey. 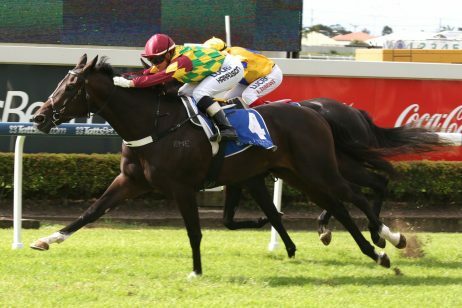 Randwick Racecourse is on Alison Road in Randwick, about 6.5kms from the Sydney CBD. It will take you about 15 minutes to drive via the Eastern Distributor, or 30 if you travel via Ocean Avenue. There is limited parking available off the High Street.